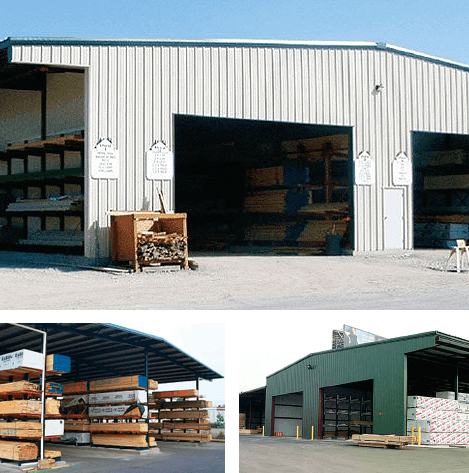 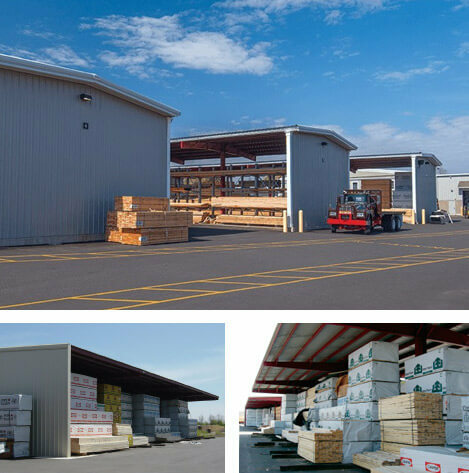 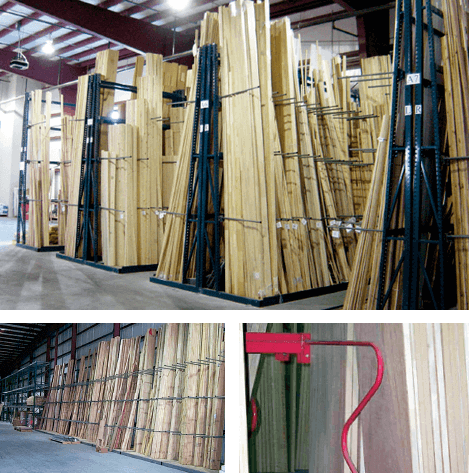 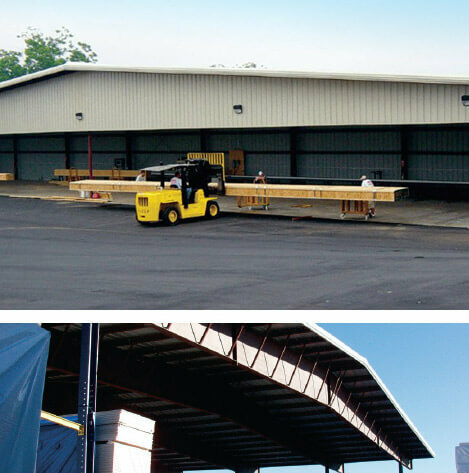 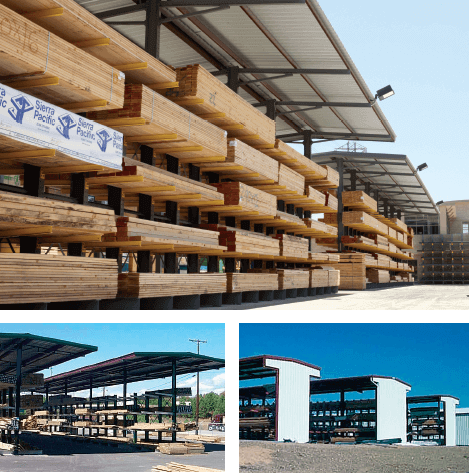 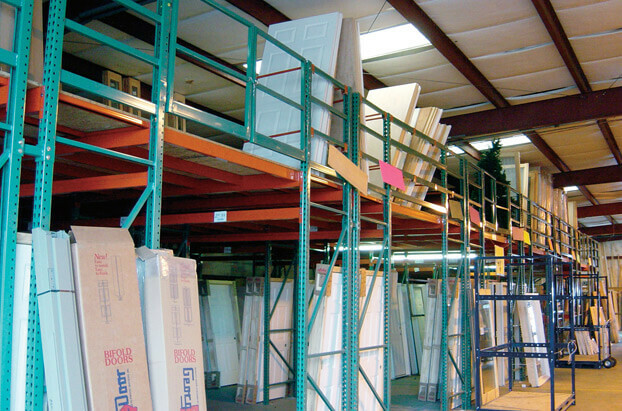 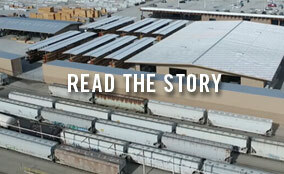 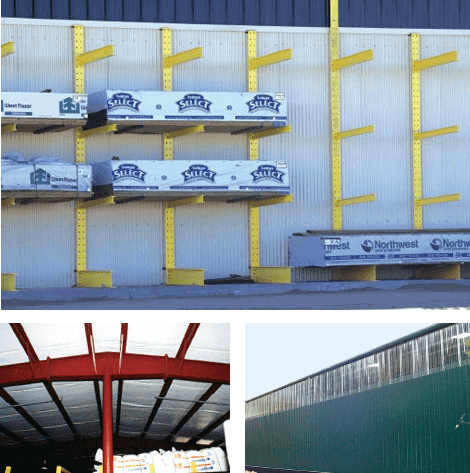 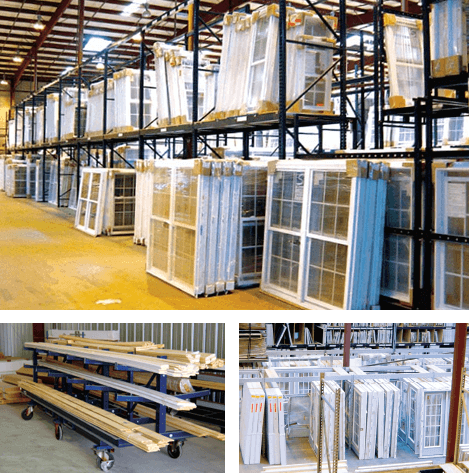 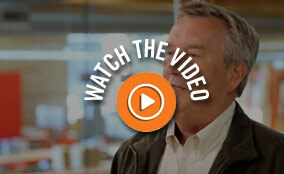 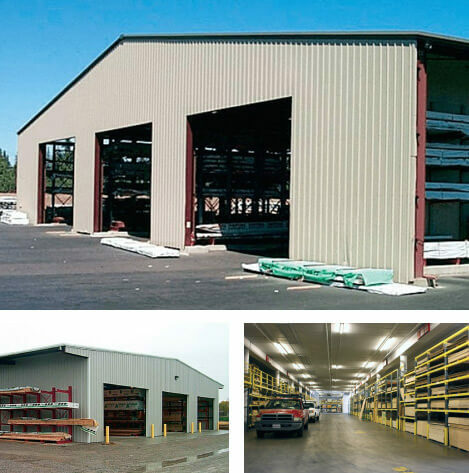 Our millwork mezzanines offer efficient, high-density custom-engineered storage for doors, windows and other products. 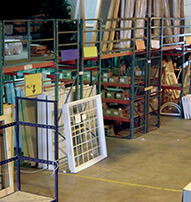 A typical system places window and door storage on the floor level, with the products standing in bays of racking and conveniently separated by dividers. 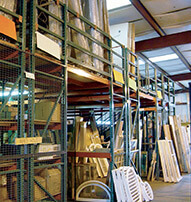 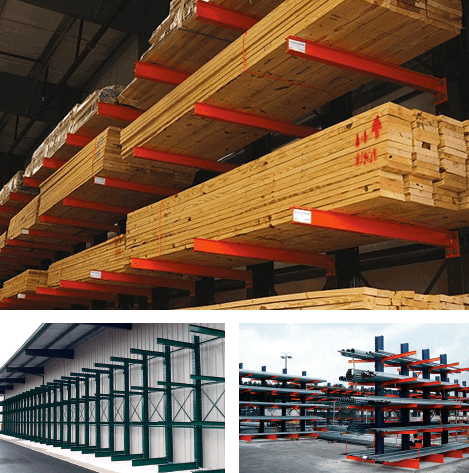 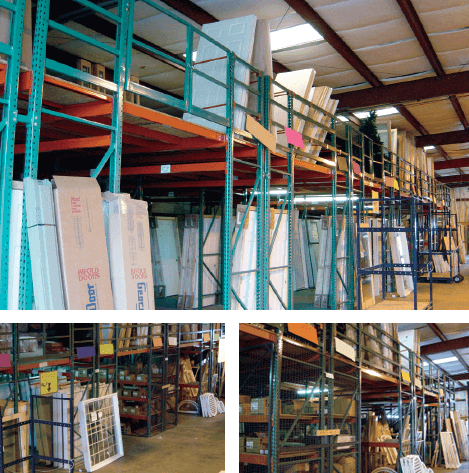 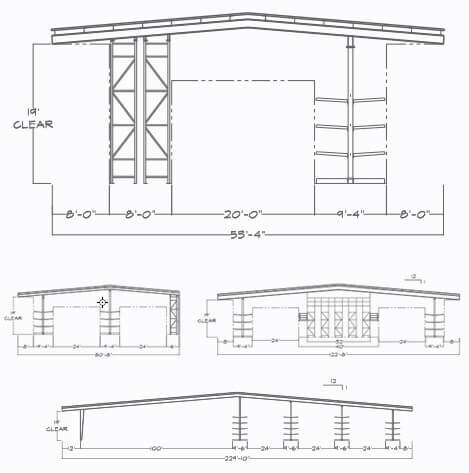 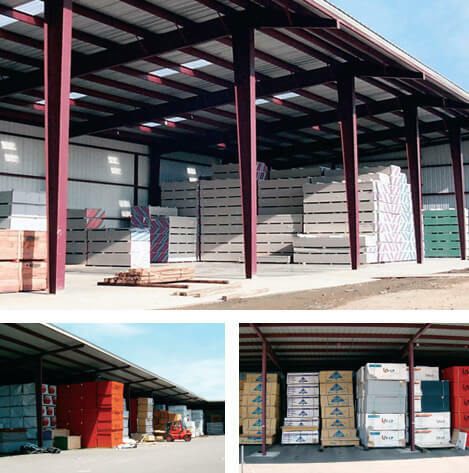 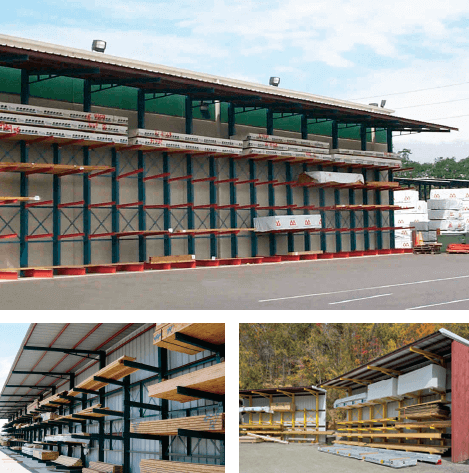 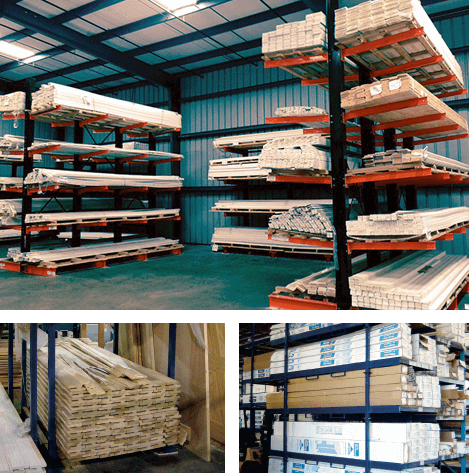 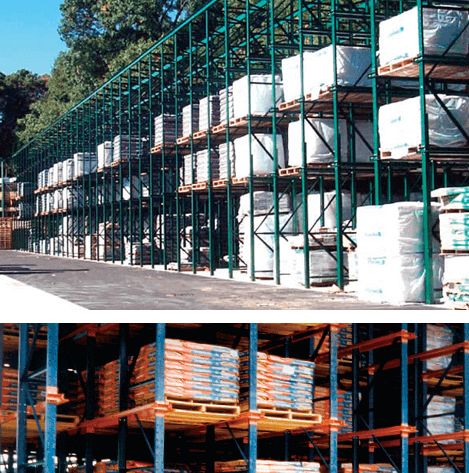 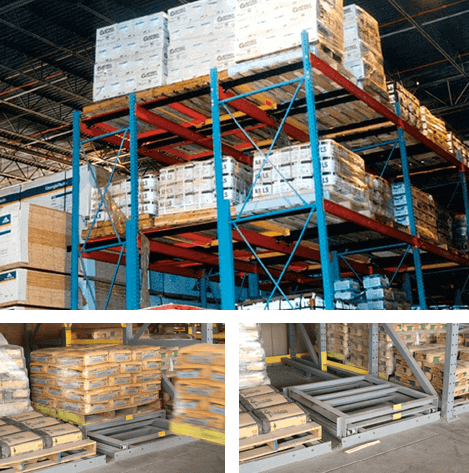 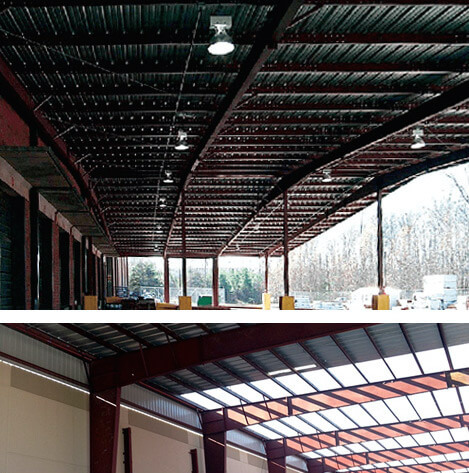 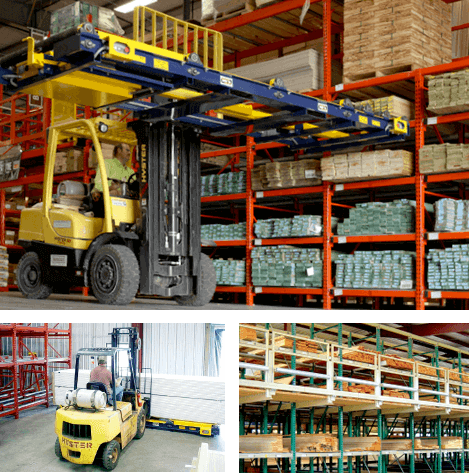 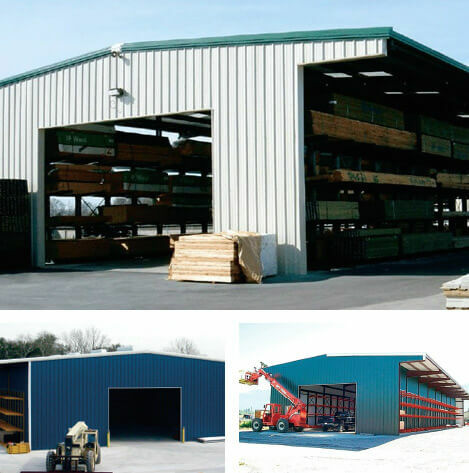 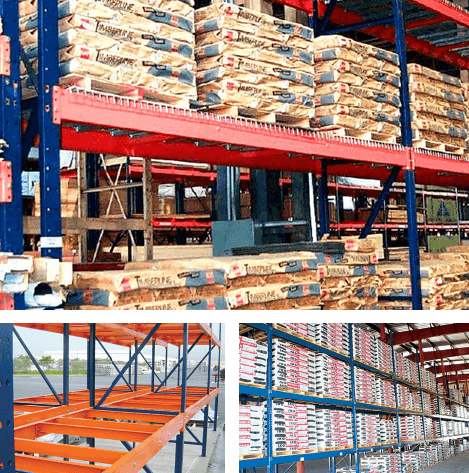 The upper mezzanine level can have additional bays of rack storage or an open floor area for pallet or bulk storage. 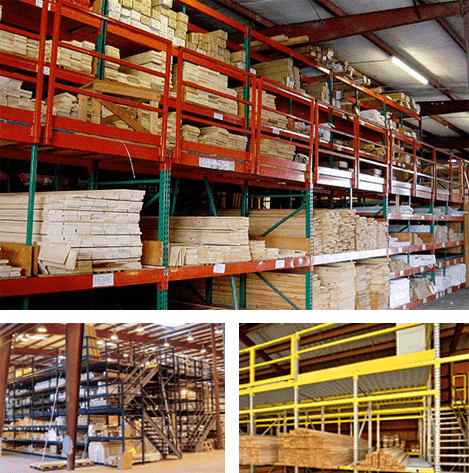 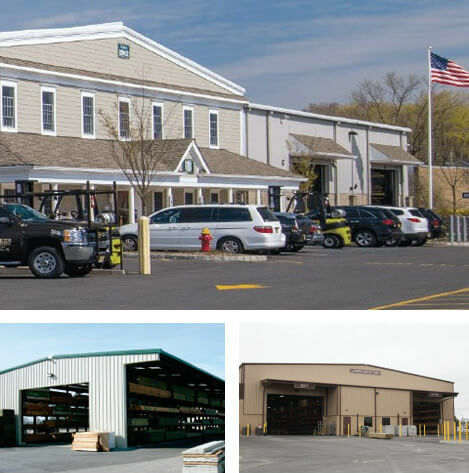 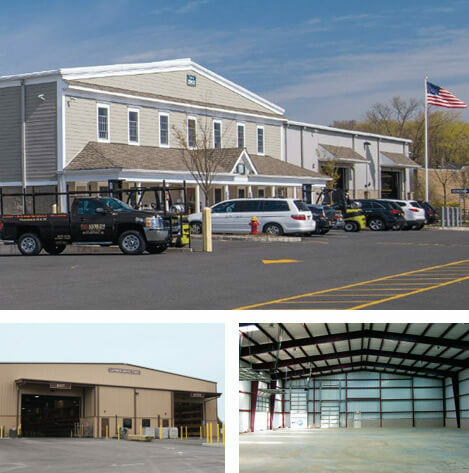 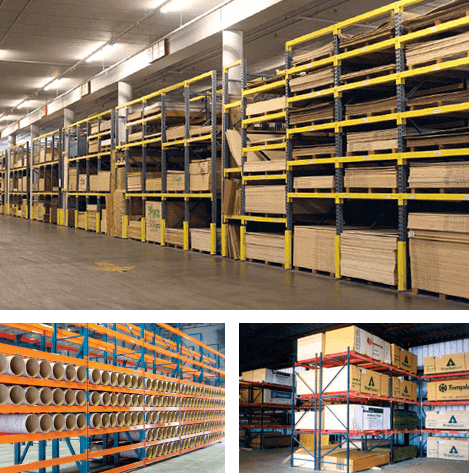 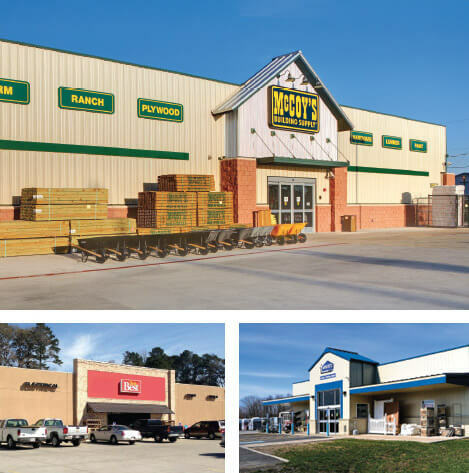 Our millwork mezzanines also include access stairs and swing gates for lift truck loading, with numerous floor system options, from plywood to bar grate.